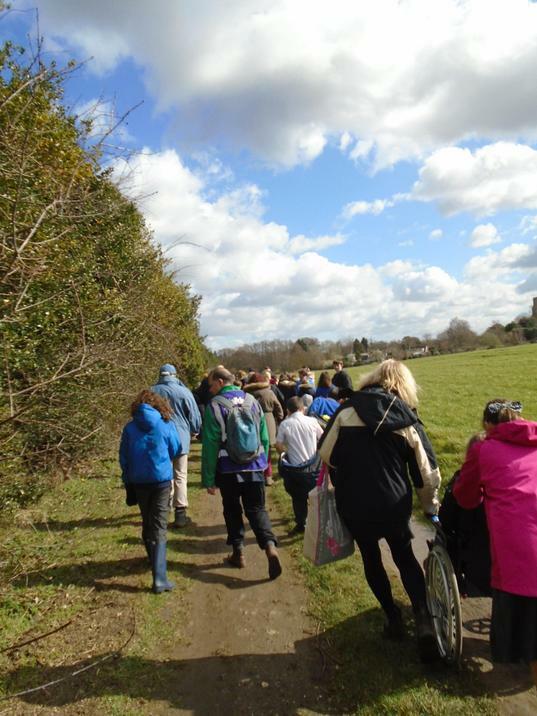 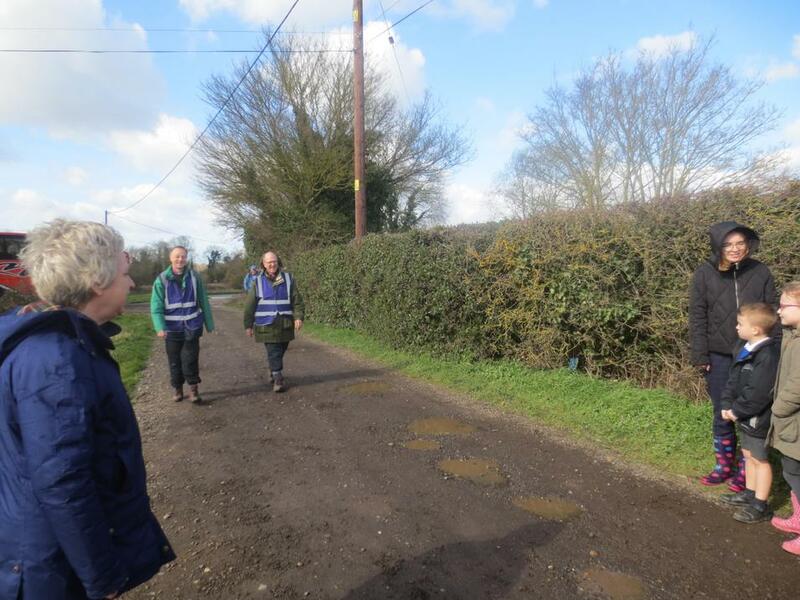 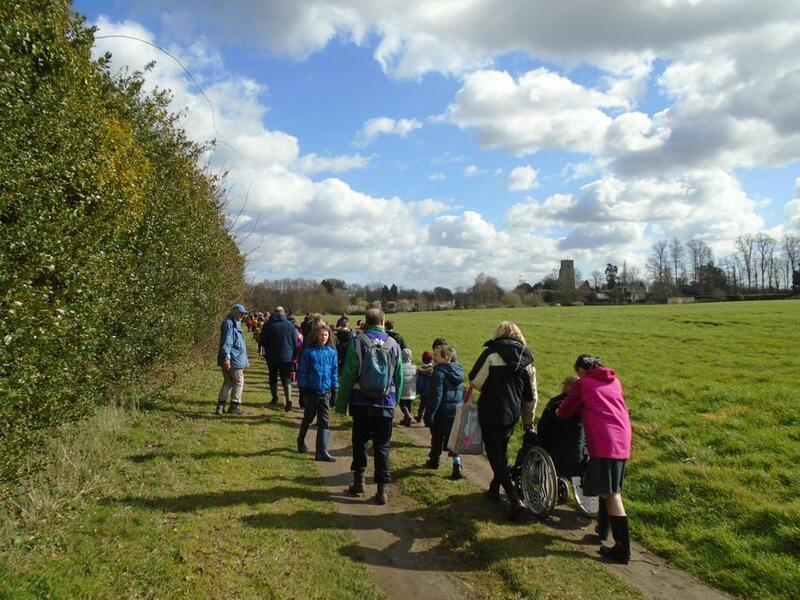 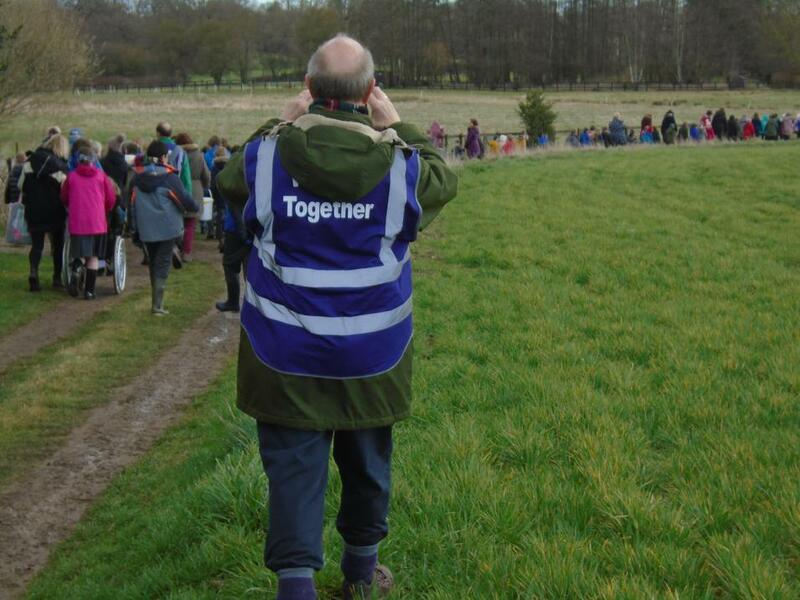 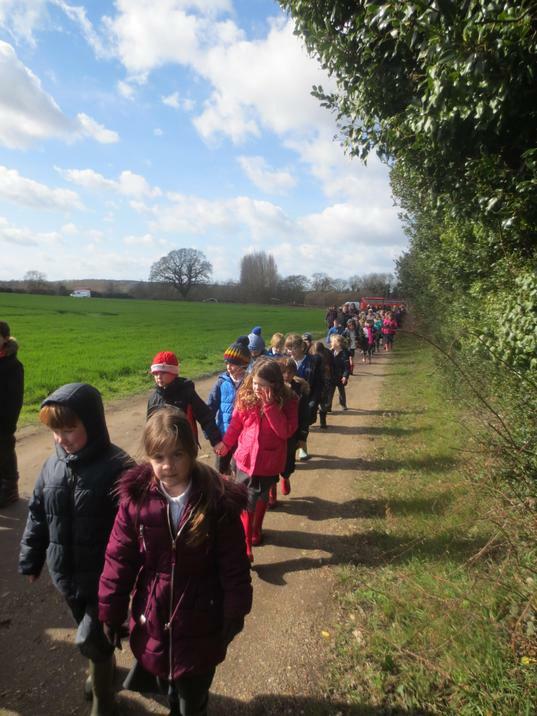 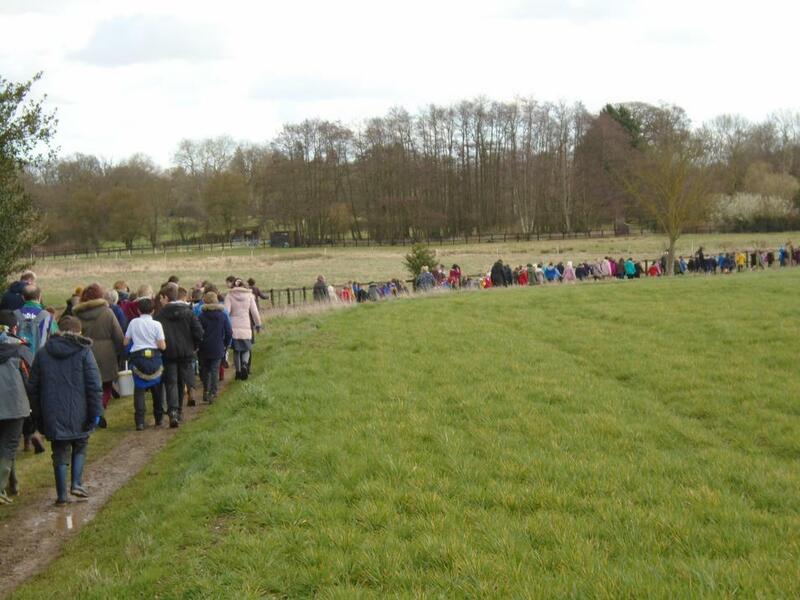 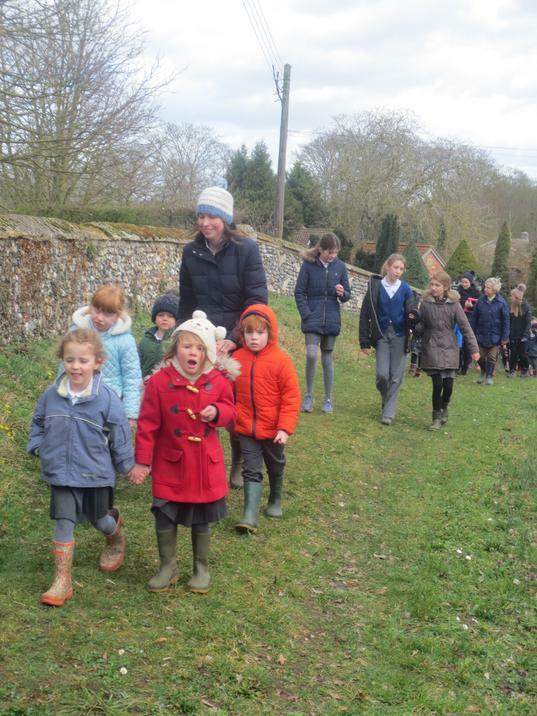 On Thursday 14 March we were invited to to be part of The Bishops' Lent Pilgrimage as they walked from Southwold to Stowmarket, don't worry we didn't walk that far! 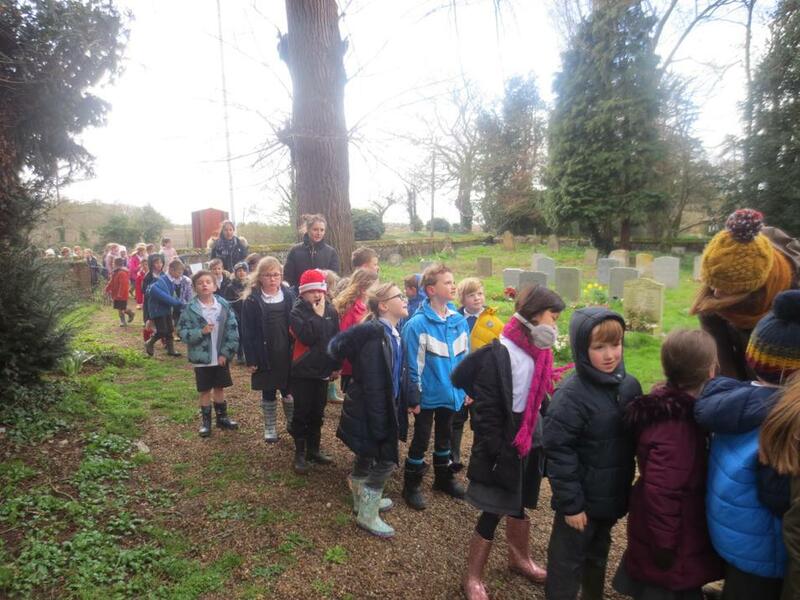 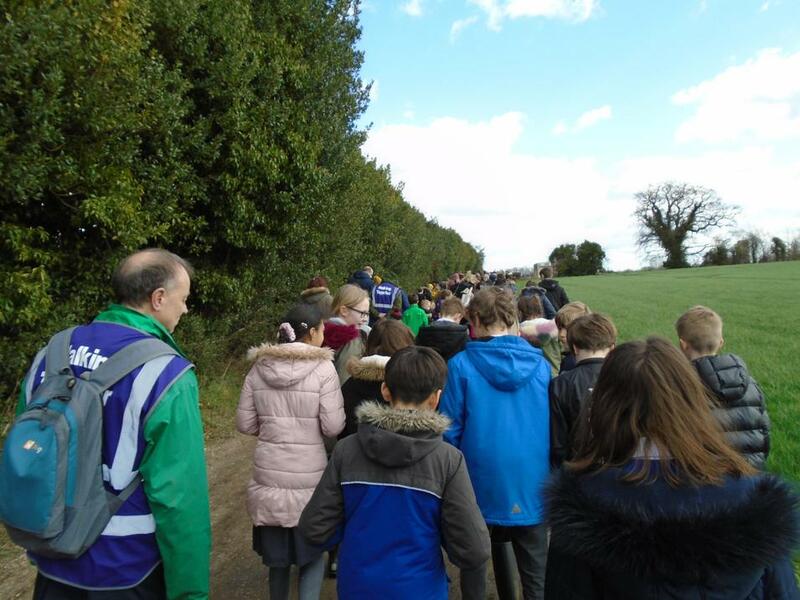 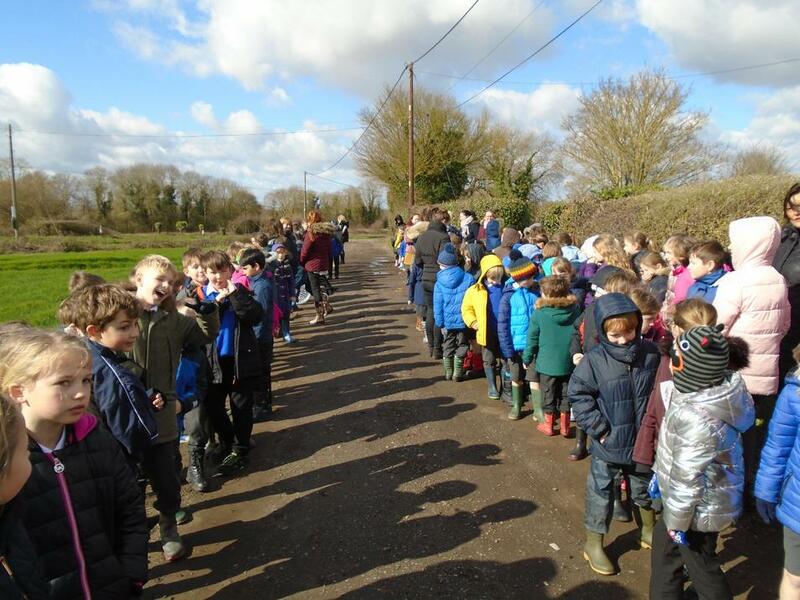 All the pupils warmly welcomed the Bishops as they entered Stowlangtoft by singing 'We are Walking in the light of God' and then walked with them across footpaths to Stowlangtoft church. 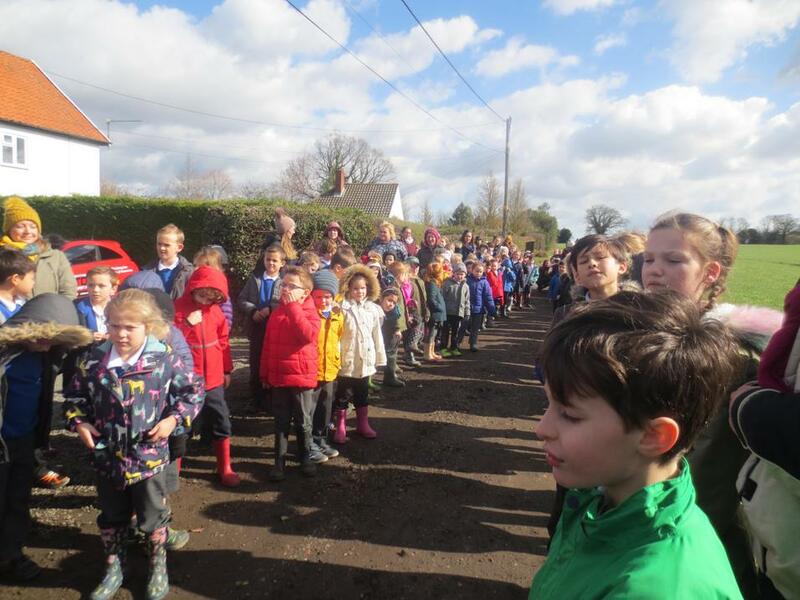 It was so lovely for the school to come together as a community, and as a church school recognise important events in the Christian calendar. 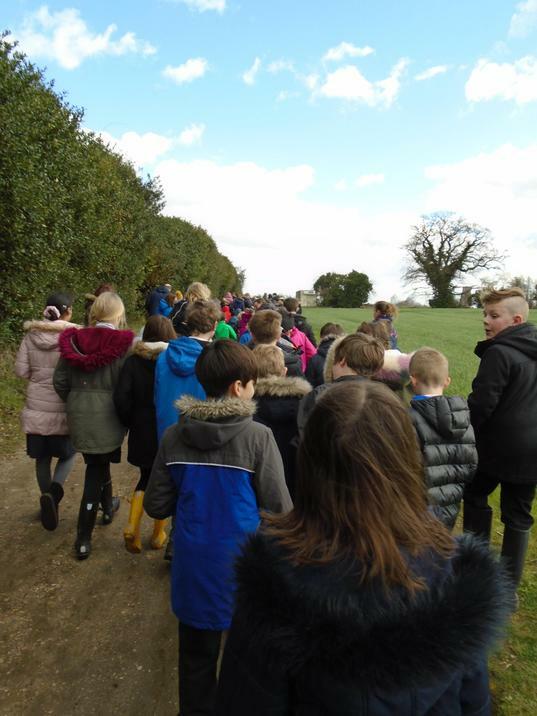 We were very fortunate to have Reverend Katherine visit the children in school and spend time in each class discussing what a pilgrimage is and why people do it.